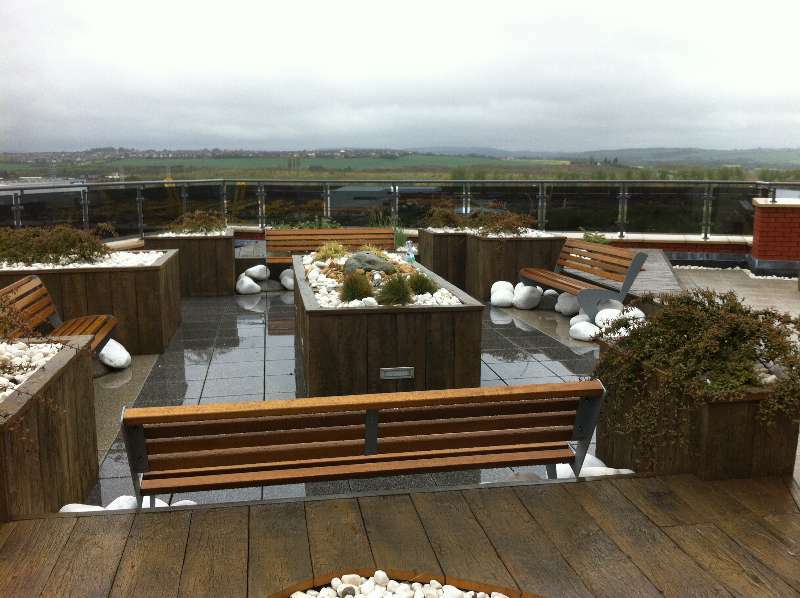 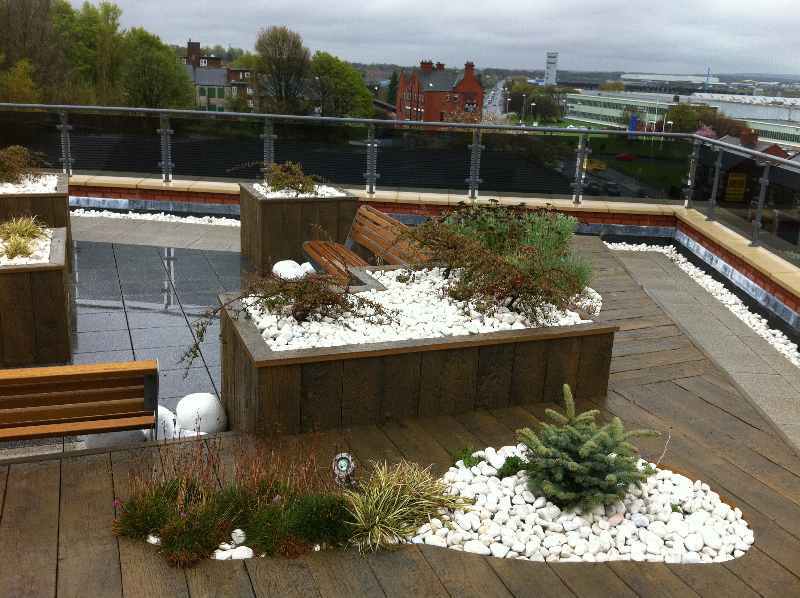 Why choose a Green Roof? 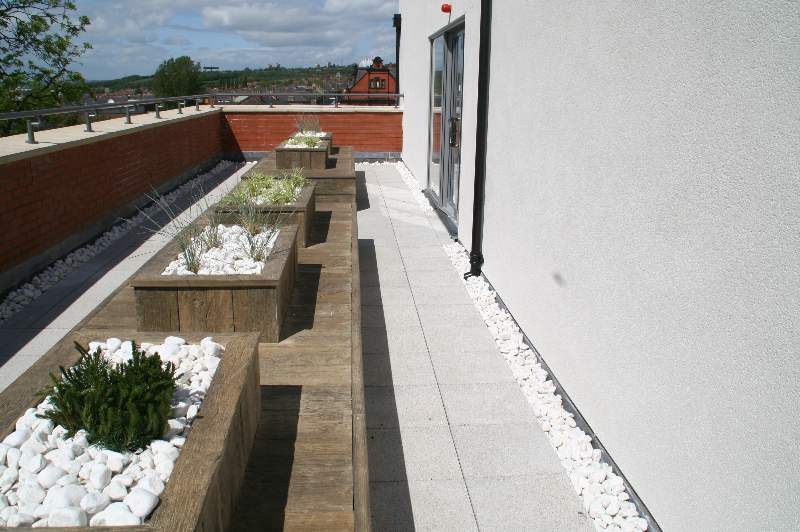 A green/garden roof finish is a very simple way of turning an otherwise ecologically dead area into a living green space for all to enjoy. 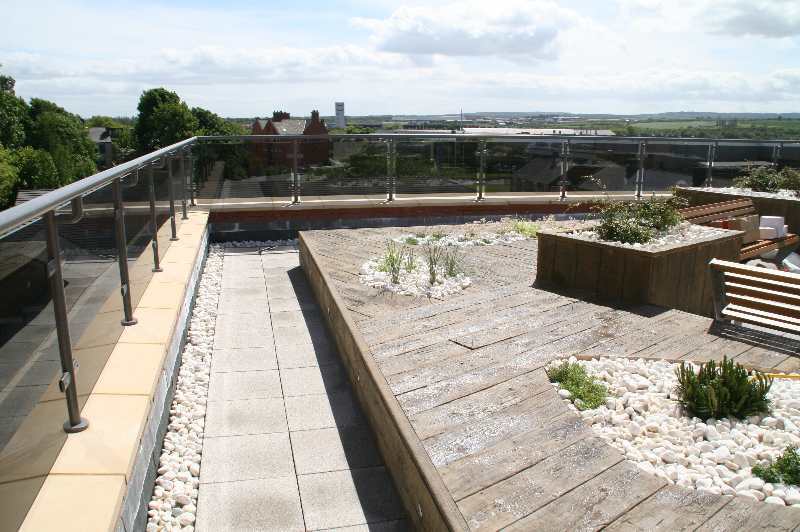 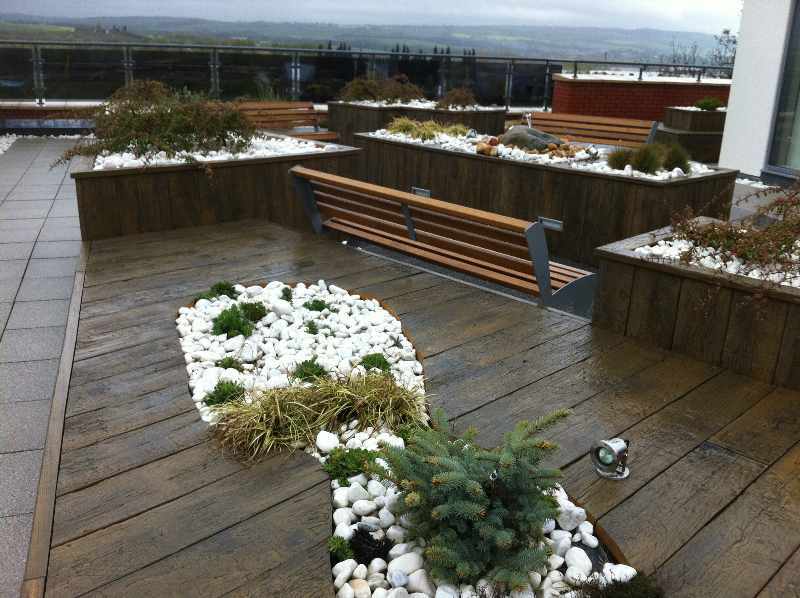 Green roof finishes offer sustainability, something that’s fast becoming a key factor in all new and refurbished developments, both on a commercial and domestic level; leaving homeowners with a stunning finish with all the benefits of some of nature’s hardiest and most beautiful plant species. 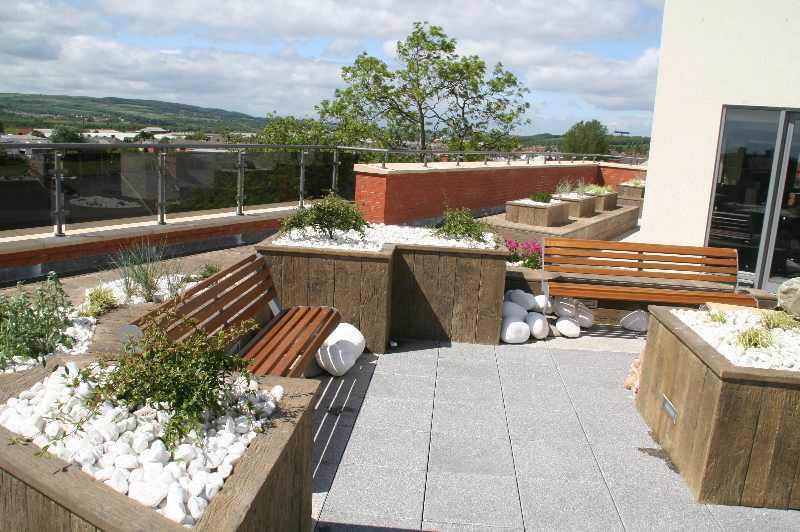 Reduces stormwater run off in exceptional rainfall conditions to help reduce flooding episodes. 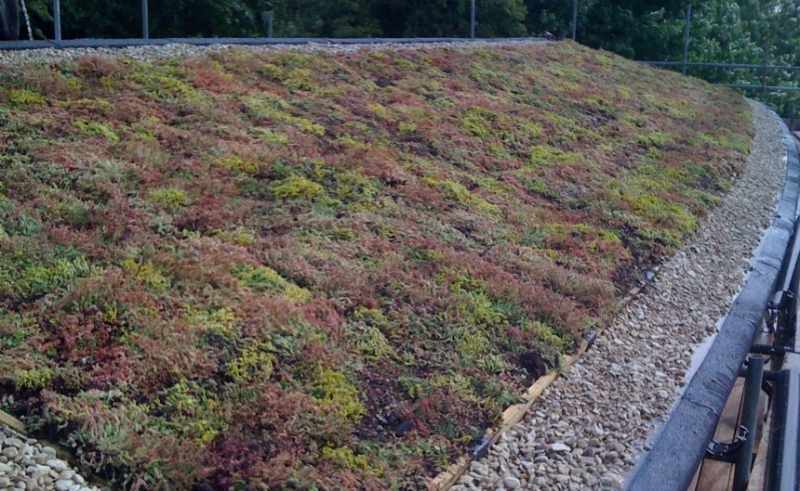 Why choose Freewarm to install your Green Roof? 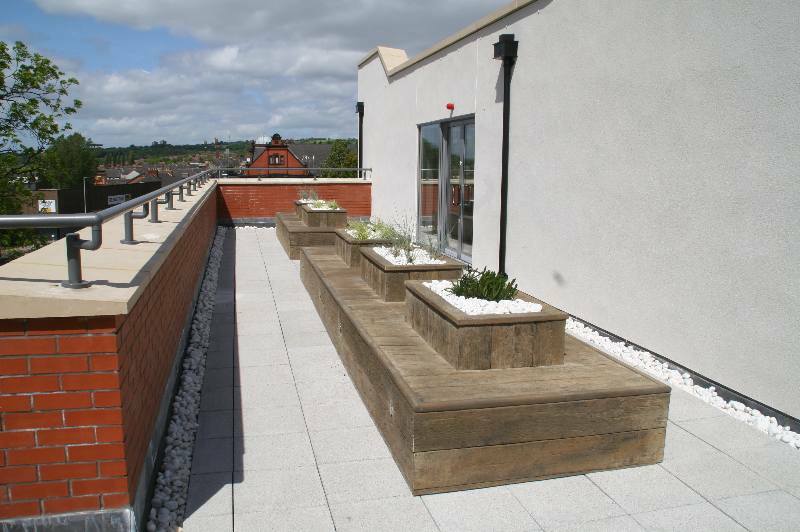 Freewarm Flat Roofing Systems is an innovative and enthusiastic company that’s growing from strength to strength. 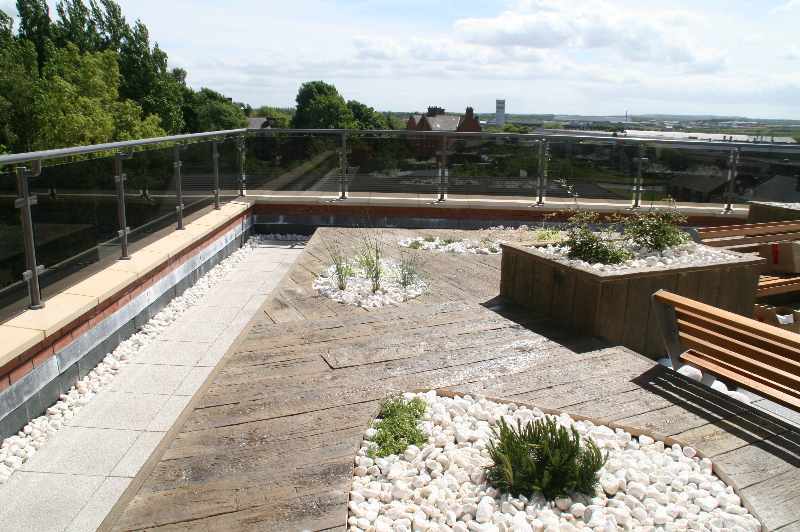 It continues to be a family run business offering a full range of expert advice and workmanship based on more than 35 years of experience. 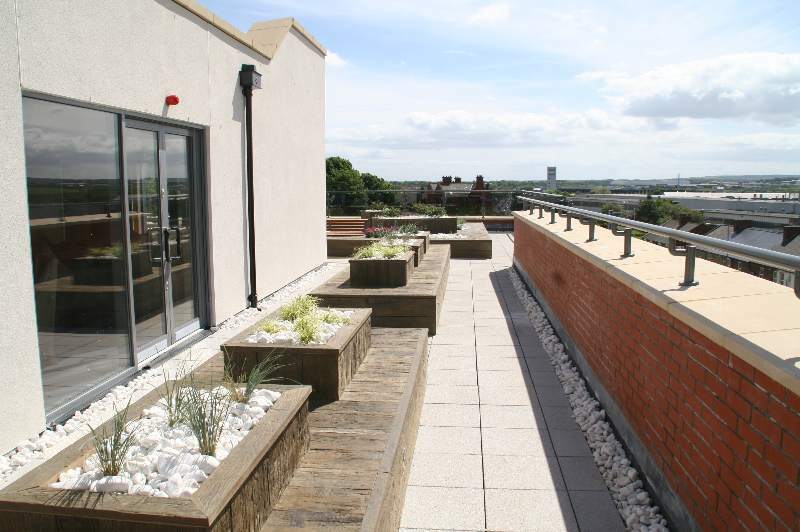 Freewarm Flat Roofing Systems have carried out work all over the country installing green roofs on everything from city office blocks, schools, factories and care homes to domestic extensions, garden rooms and garages. 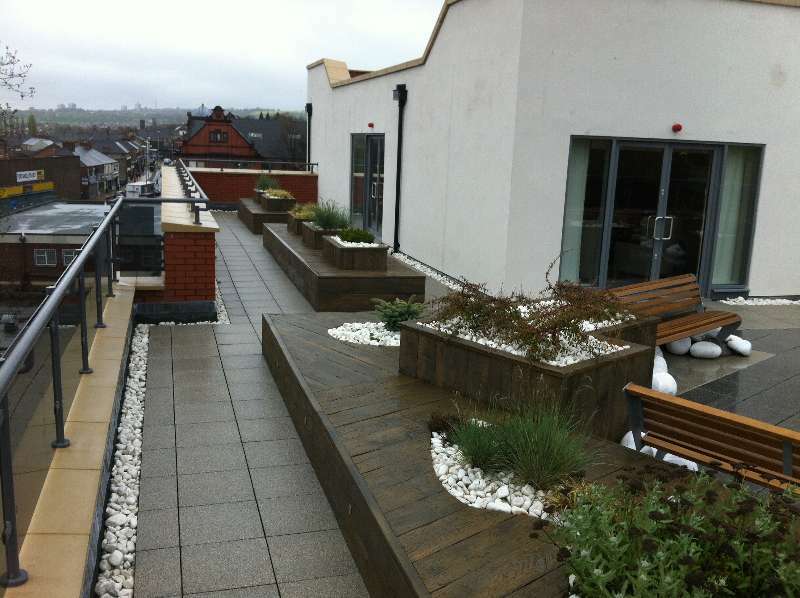 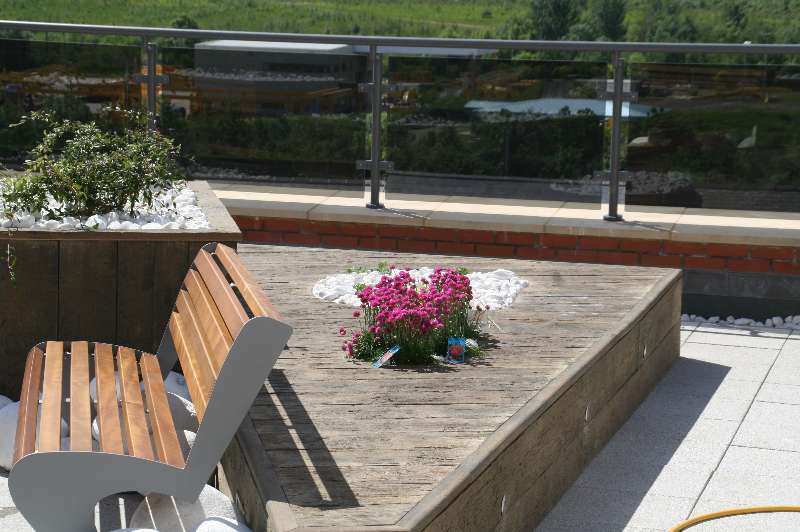 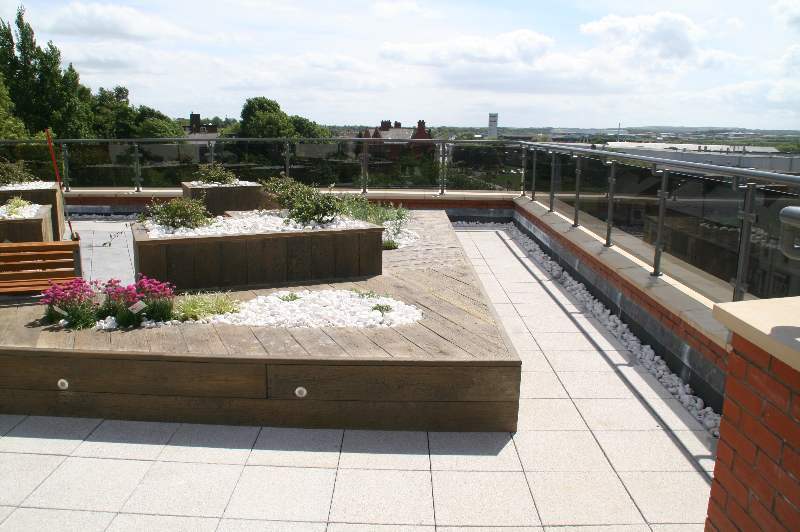 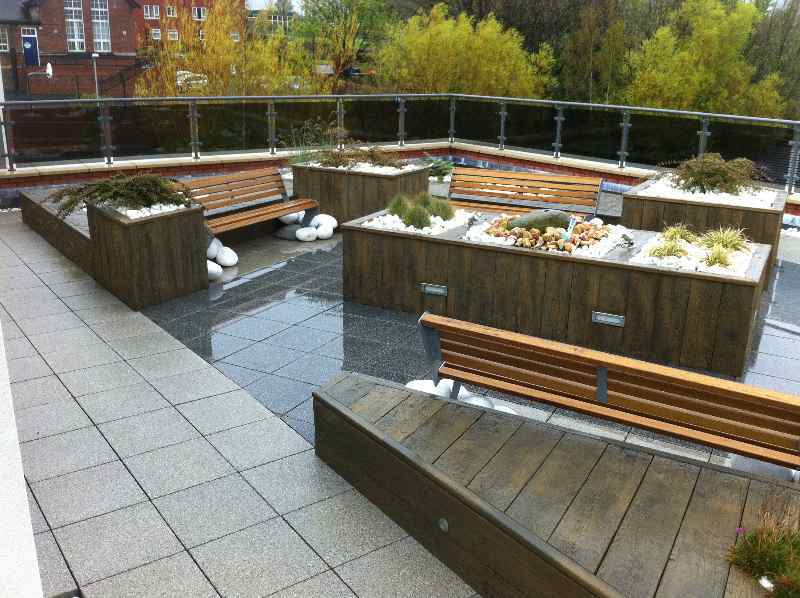 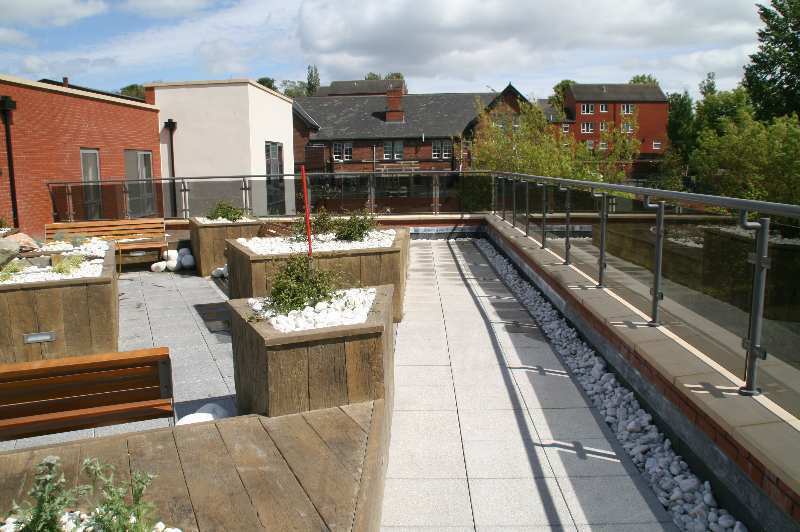 We offer a personalised service of expert design and technical advice to ensure our clients are able to enjoy decades of reliable waterproofing whilst feeling secure in the knowledge that they are contributing to a more ecologically friendly environment. 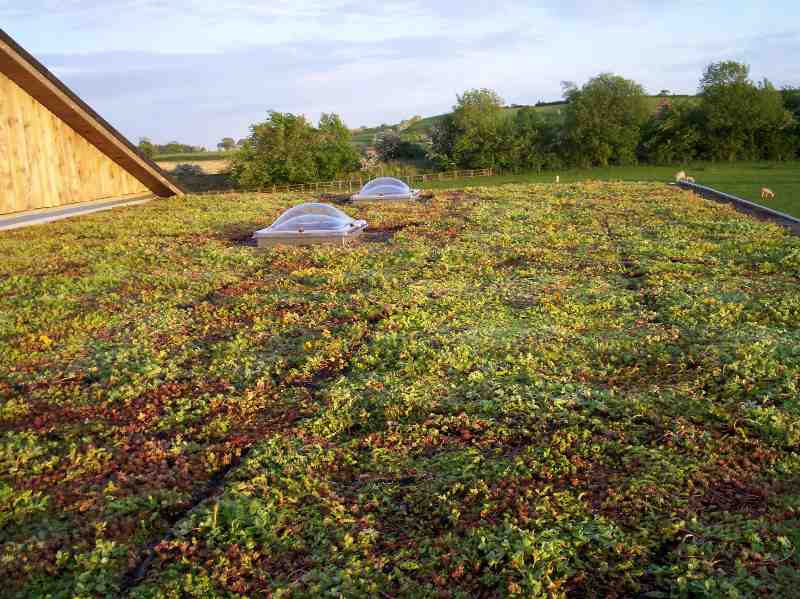 Contact us for a FREE, No Obligation Inspection & Quotation Service for advice on which system is most suited to your roof.